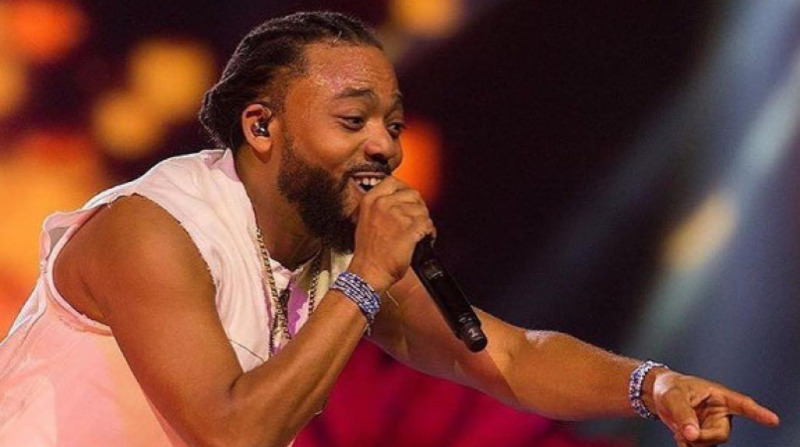 Iwer George and Machel Montano have reportedly buried the hatchet. George, who released a scathing statement over the weekend regarding several historical and current grievances he has had with Montano and Tony ‘Chinese Laundry’ Chow Lin On, followed it up on Monday with a press release titled ‘Love in the House’. 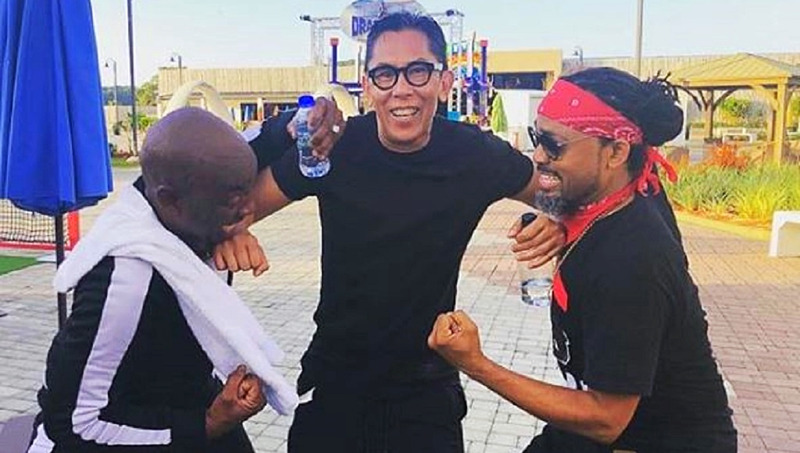 The latest development followed Montano inviting both George and radio personality and host ‘Sunny Bling’ who had reportedly been prevented from joining George on stage at last year’s Machel Monday to the 2019 show. In his release over the weekend, George said there would be no performance for him without an apology from Montano and Chinese Laundry. 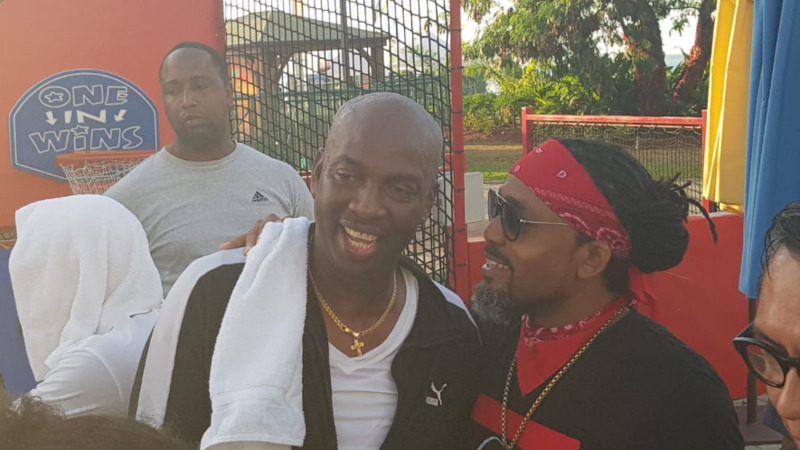 In Monday’s release, however, George confirmed that he, Montano and Chow Lin On met at the Ronnie & Caro Mas Camp where soca and mas veteran Ronnie McIntosh acted as mediator. According to George’s statement, it was there that ‘differences were sorted, apologies were made and acceptances given’. 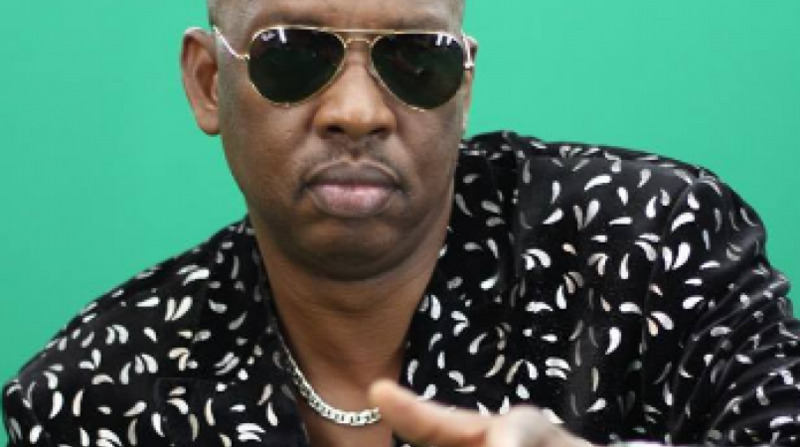 The ‘Water Lord’ did say, however, that he still will not be making an appearance at Machel Monday, which is scheduled to take place tonight at the Hasely Crawford Stadium. He said despite the reconciliation, he did not have sufficient time to rehearse with the band. 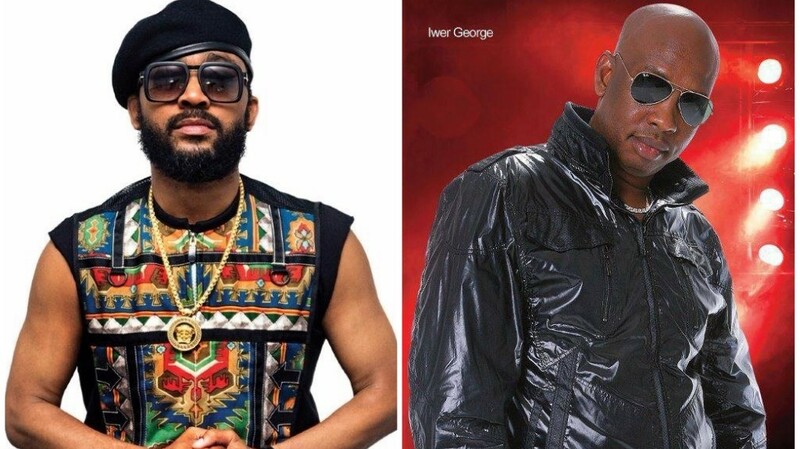 George did, however, wish Montano ‘great success’ with Machel Monday, and promised to be available for next year’s show.